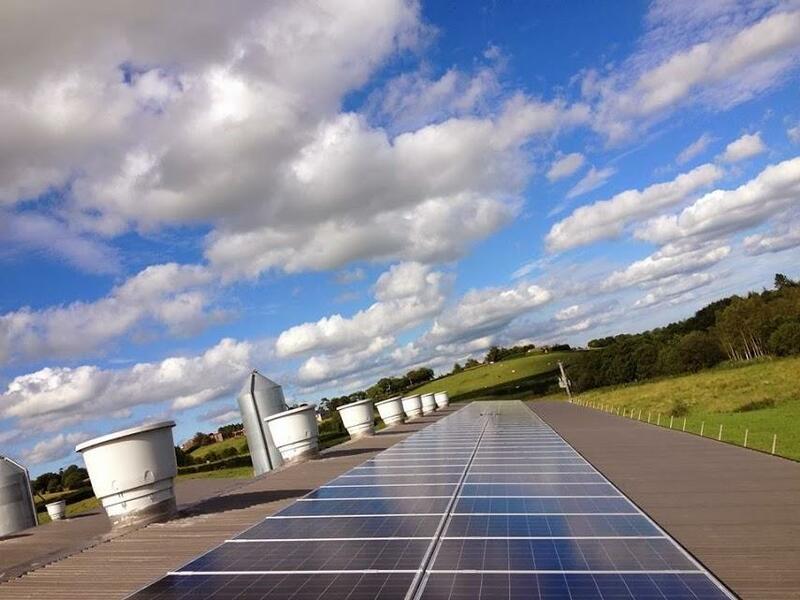 With over 50 years experience in the electrical industry in NI and over 70 experienced employees, KES Energi has ensured the effortless optimisation, installation and operation of solar to 1000’s of satisfied commercial and domestic customers throughout NI. KES, a registered RECC installer, will perform a free no obligation assessment of your requirements before advising you on a suitable system. 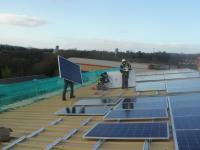 We specialise in the installation of state of the art PV systems and components ensuring customers optimise performance. 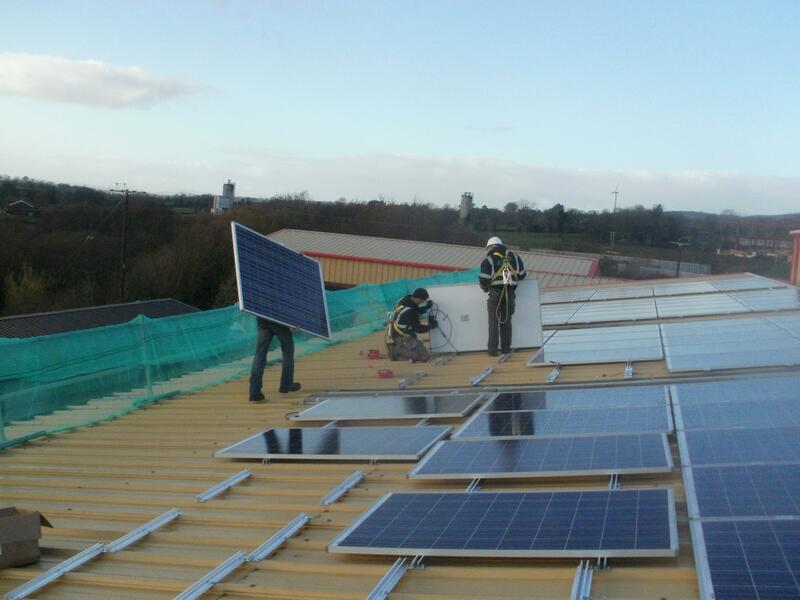 Operating in a very competitive sector, we’ve become the top Solar installers in NI, which is testament to the quality of service, equipment and value for money we offer. 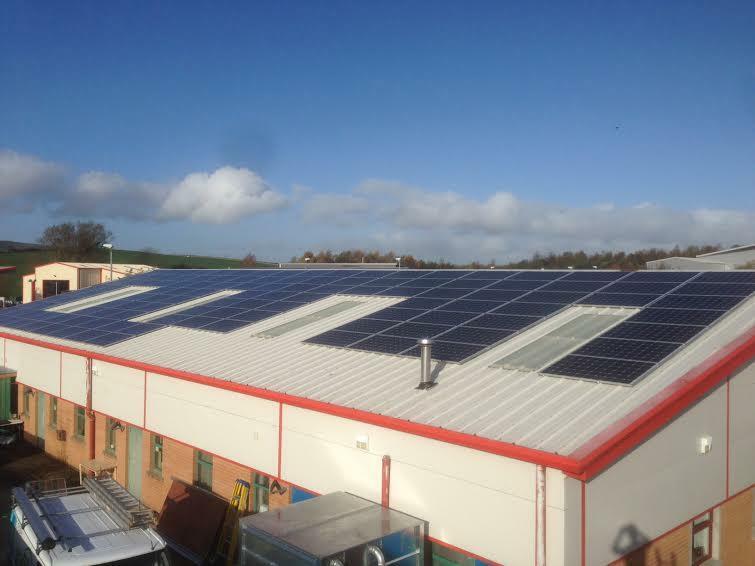 As a ‘One stop shop’ for all our clients’ solar needs, we ensure the crucial grid, accreditation, planning and surveying needs are dealt with promptly and professionally, preventing installation and payment delays. 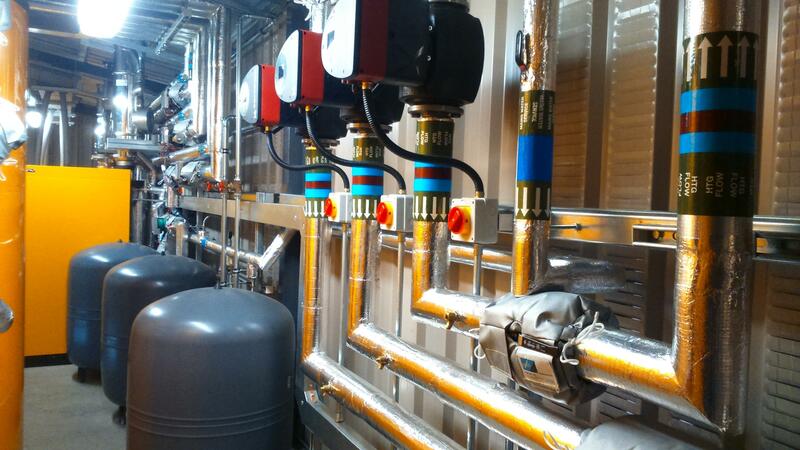 •	Purchase: KES obtain all necessary accreditations, warranty’s and permissions and install your system. 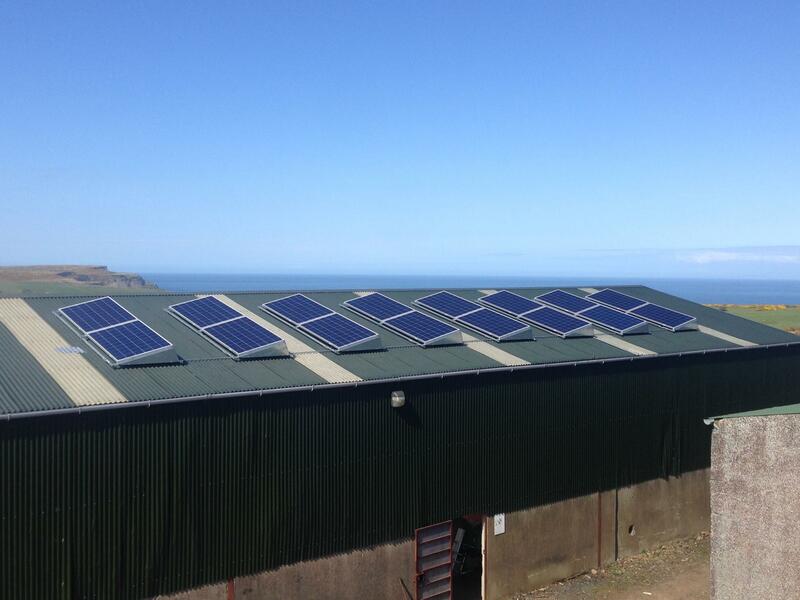 You will avail of both the energy the solar generates, reducing your electricity bill & additionally receive the government ROC payments for 20 years. •	Free Solar: At absolutely no cost, KES install a system free of charge on your roof, in return for an air space lease above your roof. You will be able to avail of all energy generated, and KES will receive the Government ROC’s. 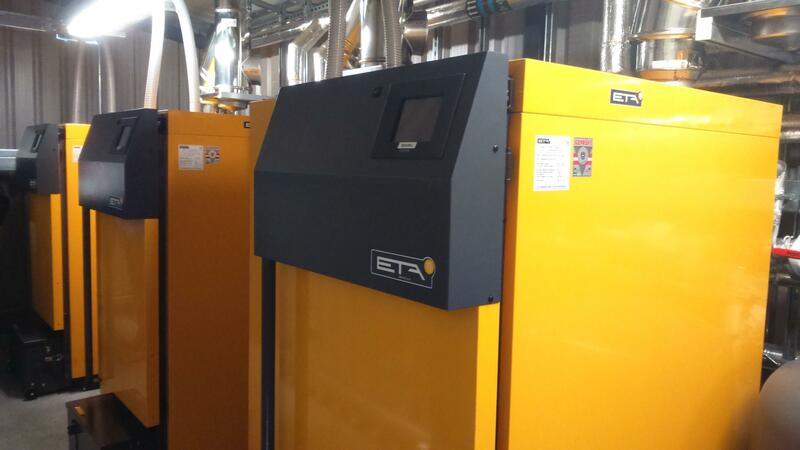 We’ve installed over 1,500 such systems in NI.